Crossfire: An Addiction or a Passion? 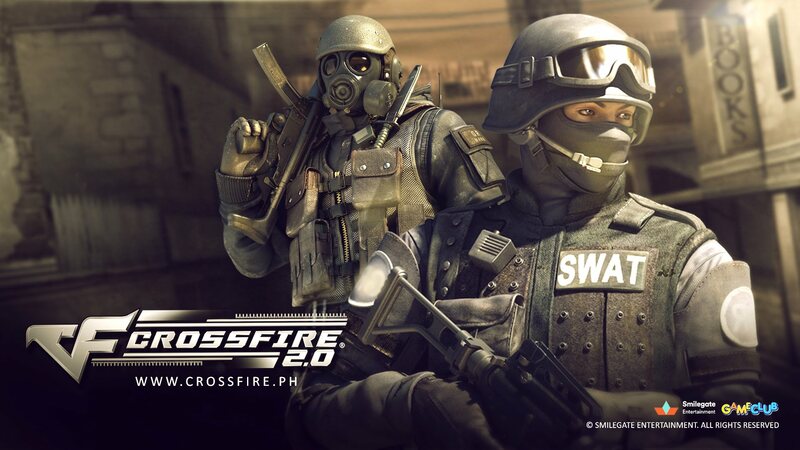 Crossfire is probably my most favorite game of all time. It’s essentially a Counter Strike clone made for the Asian market hence why the game has so many different modes that are not seen in conventional first person shooter games. The game is pretty old since it came out in 2008 yet it’s still going strong today with a bigger player base than ever before. I guess in a way I am passionate and addicted to the game. There were times that I did get tired of Crossfire and stopped playing for about 3 months but I had to come back to it. There’s just this mysterious force that keeps me coming back. I can guarantee that as long as this game’s servers are still running, I’ll probably still be playing it.